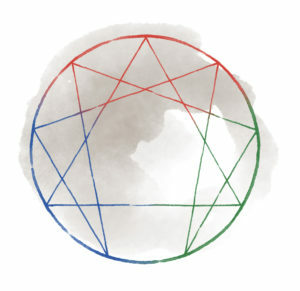 The 2019 International Enneagram Association’s Global Conference is themed, “Foundations for the Future, Moving Forward with the Enneagram.” The keynote speaker will be Chris Heuertz, the author of The Sacred Enneagram and other books. He will explore the future and how we can bring our gifts forward through Enneagram work. If you would like Chris to speak at your community event, please click here to complete the host invitation form.